With family health issues and my relocation to New Jersey from Arizona, I fell behind in creating videos. I have finally caught up with a backlog of videos; particularly videos in my Kata Laboratory category. 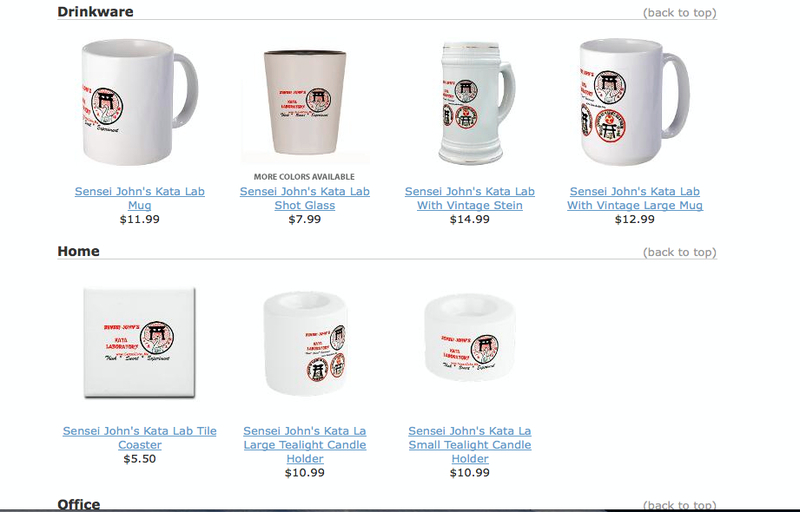 To better serve you and enhance your understanding of some of my previously posted Kata Labs, I added a few videos. These videos represent some of the last ones filmed in stunning Arizona scenery. I’ll soon be on the road back to New Jersey and will have more articles and videos (always filmed outdoors, in Nature’s Dojo). Until then enjoy and thank-you for following my blog. There are those that feel that Sanchin Kata is “too easy.” Personally, after forty-three years of Sanchin, I find this a ridiculous statement. But, let’s see. In lieu of presenting a new approach to bunkai (analysis), this Kata Lab will offer a challenge. Before giving up on Sanchin (or Kata in general) as “too easy”, try this Kata Lab. As my father would say, “I bet you a dollar to a donut” you can’t perform the lab correctly on your first attempt. 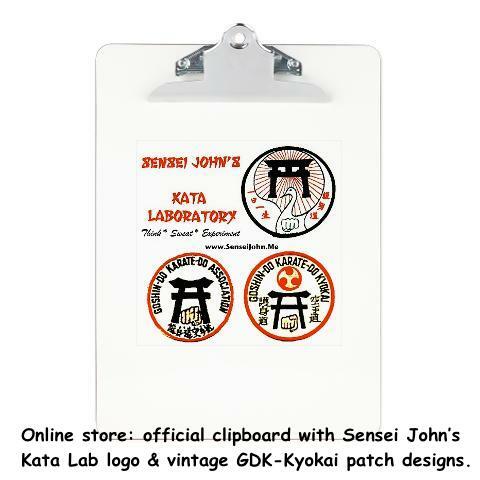 If you cannot perform this Kata Lab on the first attempt, keep practicing Sanchin Kata (and your other kata) just a little bit longer; another decade or two should be adequate. You have one “simple” task – perform your Sanchin Kata in reverse order (stepping backward, start with the last moves). You can cheat if you need – perform the kata as you normally would to first refresh your recollection of the moves. I bet you can’t do it correct the first time you try it. 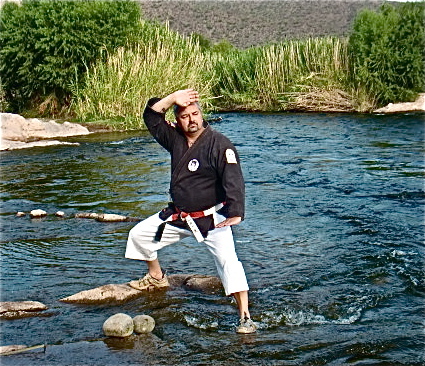 To assist you, I have prepared a short video (filmed at the beautiful Lower Salt River, Arizona). 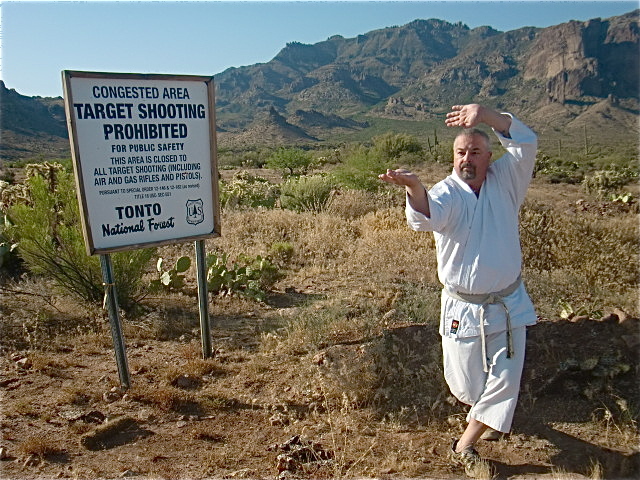 Once you achieve success, try performing Tensho Kata in reverse. I have an advanced, master level, form of this Kata Lab. As to this Kata Lab you should consider the following points and use them for future reference in the master level Kata Lab. 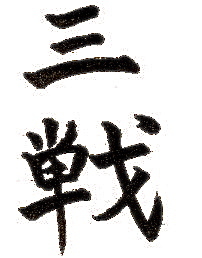 Given the above, of the three battles of Sanchin (physical, spiritual and metaphysical battles), only the physical aspect of the kata is changed in reverse Sanchin. For those needed a refresher on my definition of the three battles of Sanchin, please see Endnote # 1. 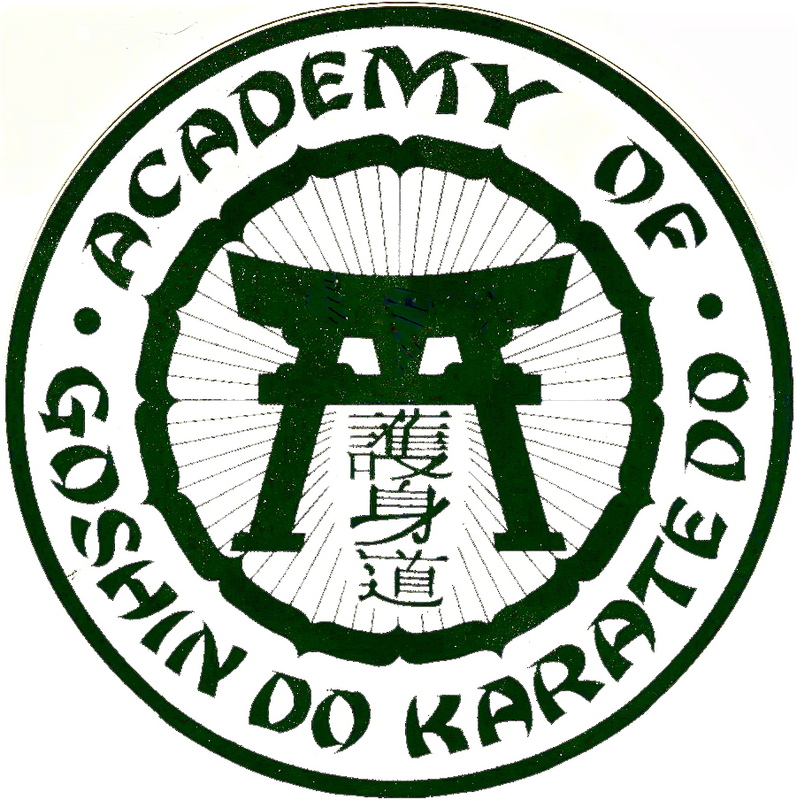 You get from Sanchin (and every other kata) exactly what you put into it. 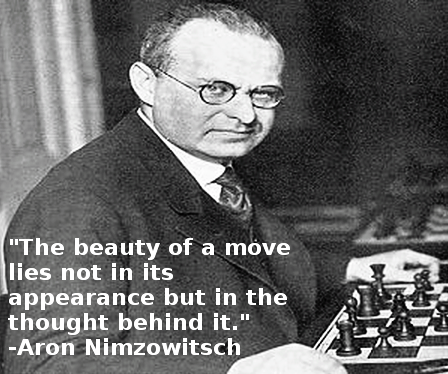 If you consciously (or unconsciously) put in boredom, stagnation and dullness, that is what you will receive in return. You set your kata boundaries and must live within them. If you are bored with Sanchin and other kata, blame yourself. Period. If you look at your kata with a wide open imagination, innovation and a pure spirit, you will always find more and more below the surface. 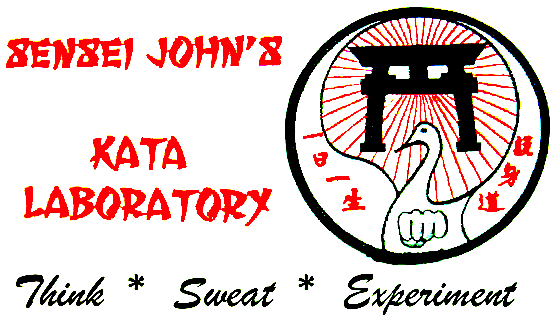 Remember, the mandate of my Kata Laboratory – Think * Sweat * Experiment! Metaphysical Battle, the manner in which kata connects you with your external environment and how same affects you.